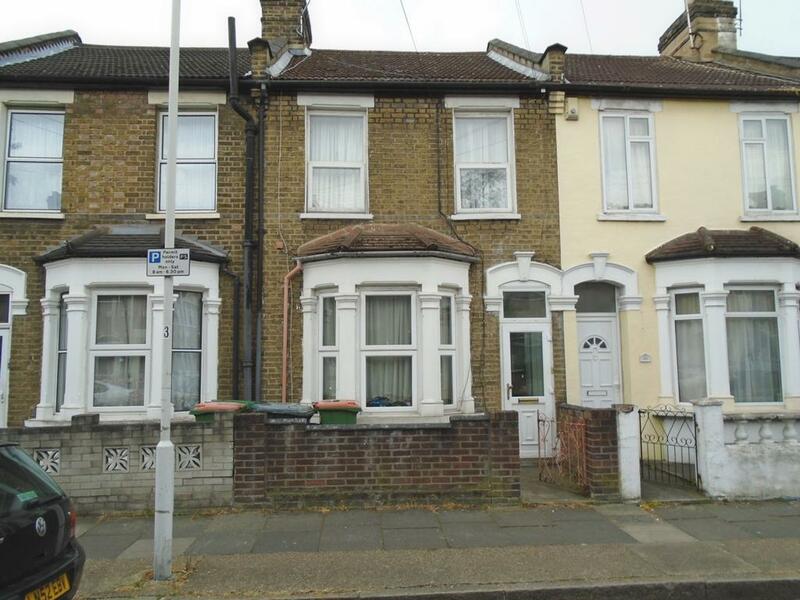 This mid terraced freehold 3 bedroom house is located off a main road and is just 5 minutes walk from Plaistow underground station. It consists of 3 double bedrooms on the first floor and a large through lounge on the ground floor. Along with a fairly decent sized kitchen there is a toilet and bathroom on the ground floor as part of an extension. This property is fully double glazed and has a large garden with a shed as well. This property is close to many primary and secondary schools and is just one bus journey from Stratford Westfield.